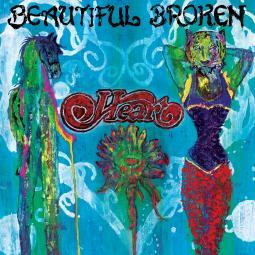 Heart's "Beautiful Broken" - featured in Billboard Magazine! Introducing new line of Love & Light and Infinite Lotus Necklaces in the Heart Store. For our friends and loved ones in Los Angeles, we support and endorse this message: What makes a city great? Los Angeles is an amazing place, and we are only just beginning to see its incredible potential as a leader in the movement towards healthier communities and a better world. 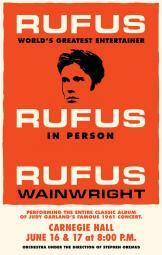 In honor of the tenth anniversary of his sold-out Judy Garland tribute concerts at Carnegie Hall, pop singer Rufus Wainwright is planning to recreate the concert for two performances, June 16 and 17 at the same venue. 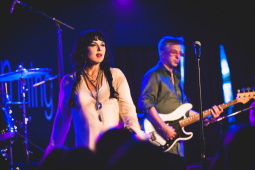 The Ann Wilson Thing!, Heart frontwoman Ann Wilson�s solo project, is proud to announce the digital live EP, Live at The Belly Up is available now at BellyUpLive.com! 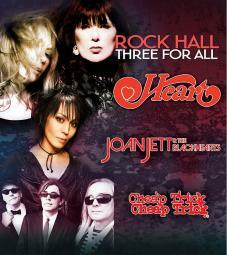 It will be released through all digital outlets on January 29. 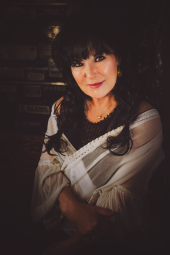 Recorded at Solana Beach, CA�s legendary Belly Up nightclub, the EP features seven riveting performances that refresh works by artists from Bob Dylan to Aretha Franklin and everywhere in between. David Bowie will get the tribute concert he deserves when Carnegie Hall pays homage to the late singer in March. 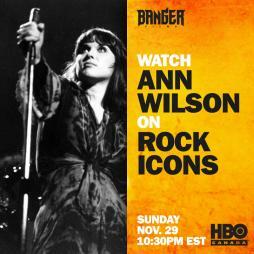 The concert was announced prior to the icon's death on Sunday. 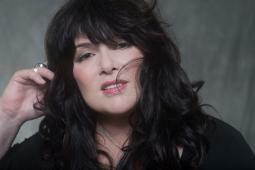 Ann Wilson of Heart, Cyndi Lauper, Jakob Dylan, Perry Farrell and The Roots will perform, according to the music hall's website. Turn it Up! 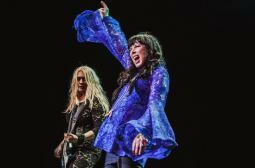 Debuts on Nashville PBS' WNPT - Nancy Wilson Interview! Turn It Up!, a full-length film Celebration of the Electric Guitar narrated by actor/musician Kevin Bacon and featuring interviews with Slash, B.B. 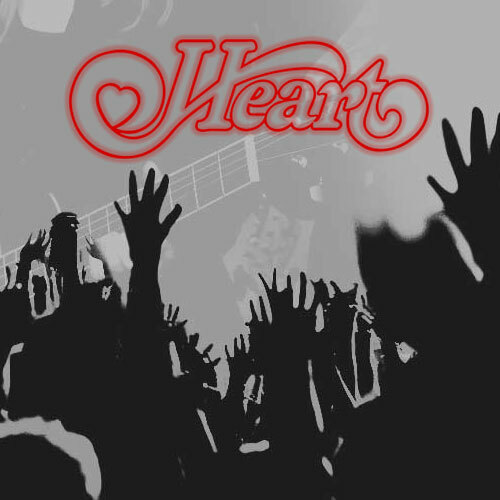 King, Les Paul, Robby Krieger, Nancy Wilson, Steve Lukather, John 5, Jeff �Skunk� Baxter, Dave Mason, Albert Lee, Paul Stanley, Seymour W. Duncan, Ana Popovic, Steve Howe, Mike Bloomfield, Tim May, Rick Vito, Johnny A., Carl Verheyen, and many other guitarists, premiers on Nashville�s PBS station WNPT beginning Thursday, December 10 at 8PM. 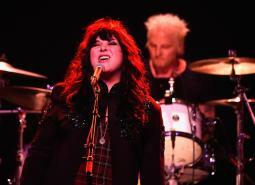 "The Ann Wilson Thing" - Additional Tour Dates Announced! 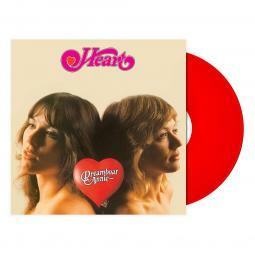 New Heart-Music.com Look - IS HERE!! 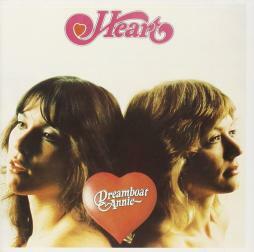 Heart-music.com just had its first makeover in several years - finally! Hope you like the new look! !